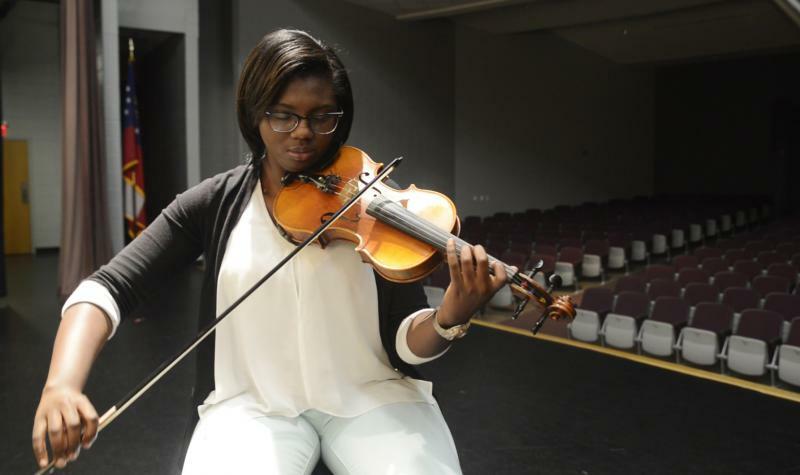 Ashley Pointer says with her violin, she can pretty much do anything the human voice can do. Ironically, she says it wasn't her decision to pick up her bow. But today, as the first violinist to be accepted into the competitive Grammy Camp summer program, she is glad it happened.